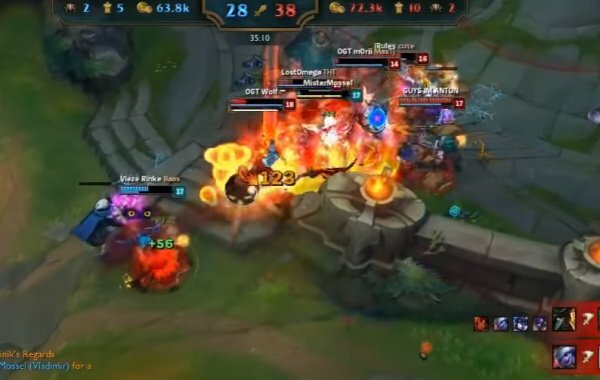 Ardent online gamers in America spend an average of 6.5 hours per week playing games with others virtually and five hours playing with others in person, the Entertainment Software Association (ESA) reports. And that’s to say nothing of the some 155 million Americans who put their money where there mouth is and play online games annually at sites such as Royal Vegas online casino games, which offers a wide range of free casino-style games including baccarat and poker. All this adds up to an astonishing amount of gaming happening online at any time so it might be hard to know exactly where to begin. With that in mind, here are some of the very best free online video games of 2016 to be enjoyed by all audiences. This is arguably the best online game of 2016 so far. 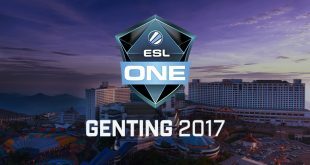 This free-to-play game from the creators of Dota 2 enables players to join tournaments that offer top prizes of more than $1 million. 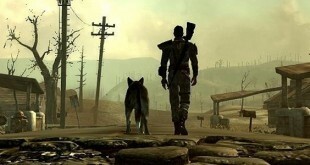 As such, it has attracted some of the most skilled and high-end online gamers today. 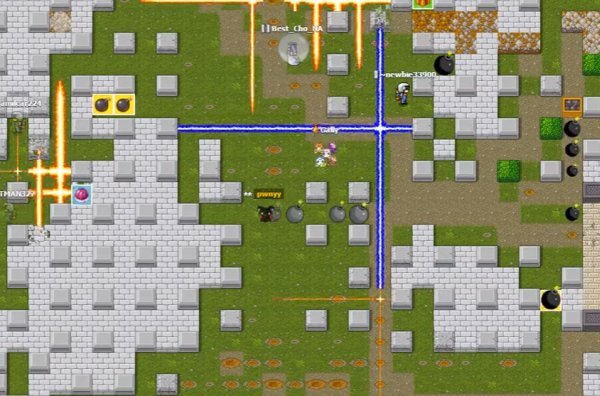 Game of Bombs is a multi-player online game that emulates the PlayStation game called Bomberman. This makes it ideal for PlayStation enthusiasts who may want to pit their skills against other players from around the world. More importantly, Microsoft has said that these wheels are compatible with the Windows 10 version of Forza Horizon. However, H-pattern shifter compatibility is patchy with some racing wheel brands supporting this feature while others do not. 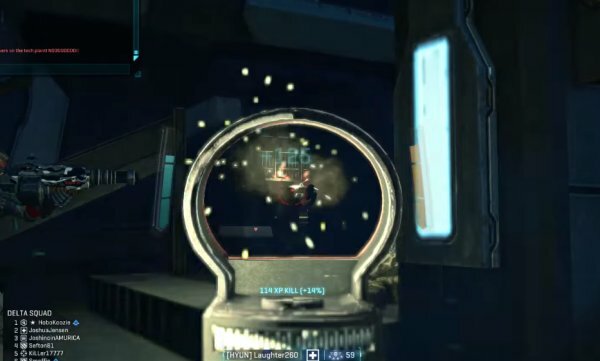 Planetside 2 is a first-person shooter massively multiplayer game that is free-to-play online. Its huge popularity enabled it to earn the Guinness World Record for the biggest first person shooter battle involving 1,158 players. Players can choose game characters from a stable of six classes with different abilities and skill sets. For instance, characters from the “Heavy Assault” class have shielding ability that boosts their health by 50%, which makes them some of the most popular game characters. Dota 2 is also a virtual multiplayer battle game normally played by two teams made up of five players each. Players control in-game characters called “hero” that have varying abilities. 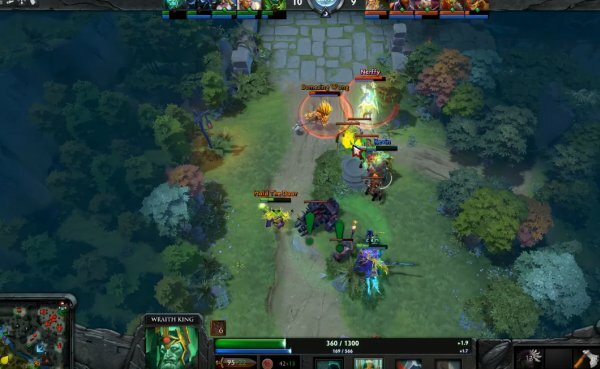 The aim of this free-to-play online game is to overrun the defenses of the opposing team and destroy a structure called the “Ancient.” Dota 2 also has a single-player mode. 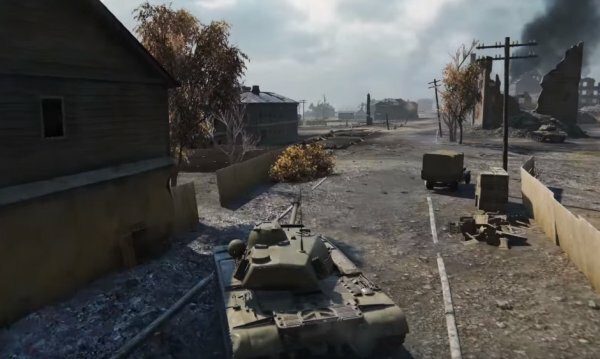 The new World of Tanks installation is a massively multiplayer online free-to-play game that enables players to use anything from a self-propelled gun to a heavy tank to fight others online. Due to its popularity among dedicated gamers, World of Tanks is one of the e-sports that competitors play at World Cyber Games. Online gaming has grown into an activity that attracts millions of participants worldwide every day. 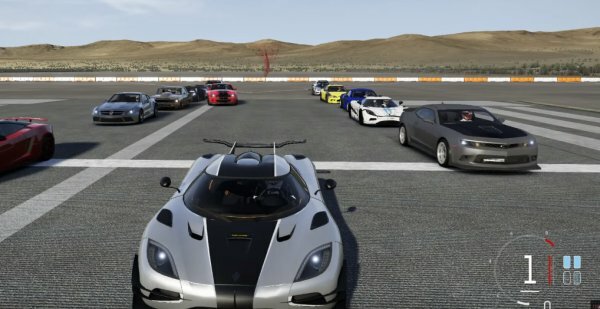 Some of the best free online games released in 2016 include World of Tanks, Dota 2, Planetside 2, Game of Bombs, League of Legends, and Forza Motorsport 6 Apex.